OTA - Current News / Barrie CTC wins Tennis Month in Ontario contest! Current News / Barrie CTC wins Tennis Month in Ontario contest! 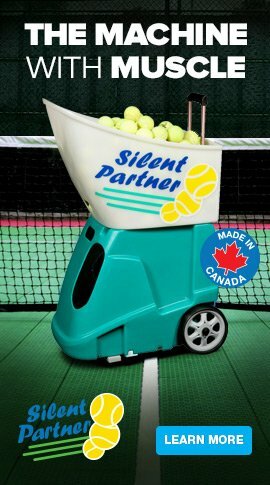 Home Current News / Barrie CTC wins Tennis Month in Ontario contest! 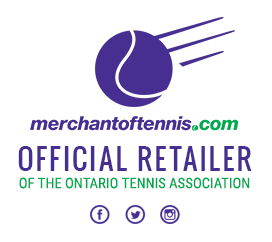 Over 75 OTA clubs signed up to participate in June's Tennis Month in Ontario contest! Tennis Month in Ontario was part of the OTA’s 100th Anniversary celebrations. Clubs who signed up and ran an Anniversary Event in June were given a gift package to give out to members, a special 100th Anniversary fence plaque and, for those clubs who sent pictures of their event, a chance at special prizes! 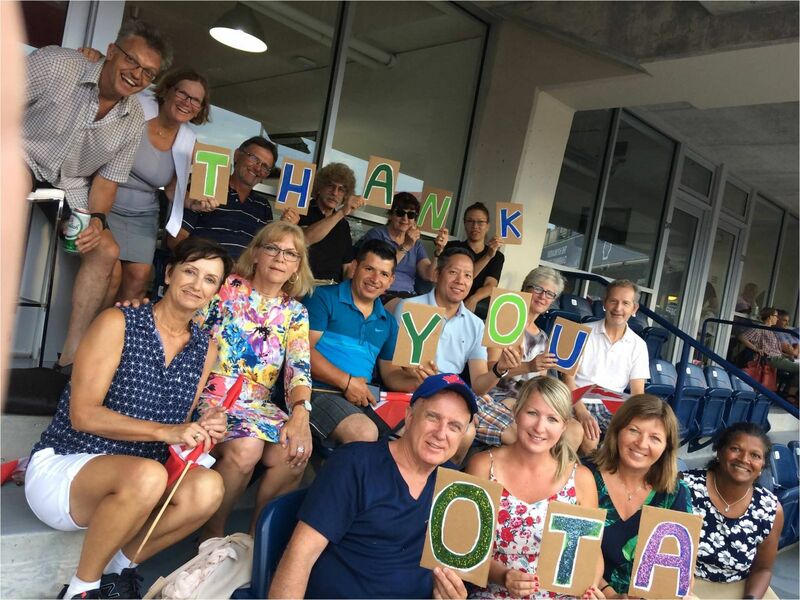 The lucky grand prize winner was Barrie Community Tennis Club (pictured above) - The club won a private suite at opening night at the Rogers Cup in Toronto! 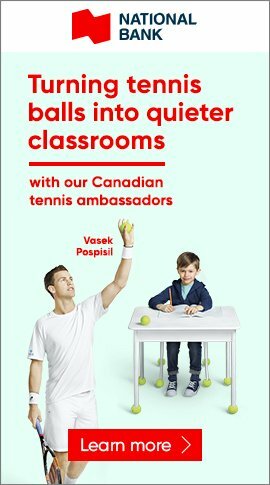 Thanks again to all the clubs who participated across Ontario and to the numerous volunteers whose efforts and enthusiasm made Tennis Month a great success! 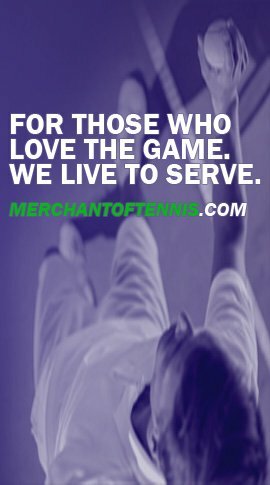 Check out the bottom of the home page at www.tennisontario.com for pictures from OTA club celebrations!